According to police, body found in the northeast Portland neighborhood Sunday appears to be an adult female. Police are investigating a suspected homicide in the Rose City Park neighborhood in Northeast Portland. The potential victim's name was not immediately released. Police say the body appears to be an adult female. 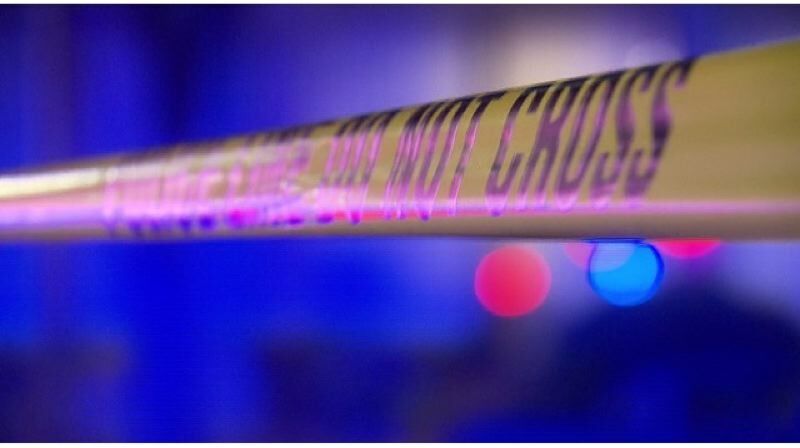 According to police, at 11:39 a.m. on April 14, North Precinct officers responded to a wooded area in the 6200 Block of Northeast Hassalo Street on the report that someone had found a body. Officers and medical personnel arrived at the scene and confirmed that the person was deceased. Police say that based on a preliminary investigation, officers requested homicide detectives and members from the Forensic Evidence Division to respond to the scene to continue the investigation. The Oregon State Medical Examiner will conduct an autopsy to determine the cause and manner of death. Officers have closed the immediate area while conducting the investigation, however traffic is not affected. The area is expected to be closed for several hours. Anyone with information about this incident should contact the Non-Emergency Line at 503-823-3333.